He quit the upper chamber after damning reports. 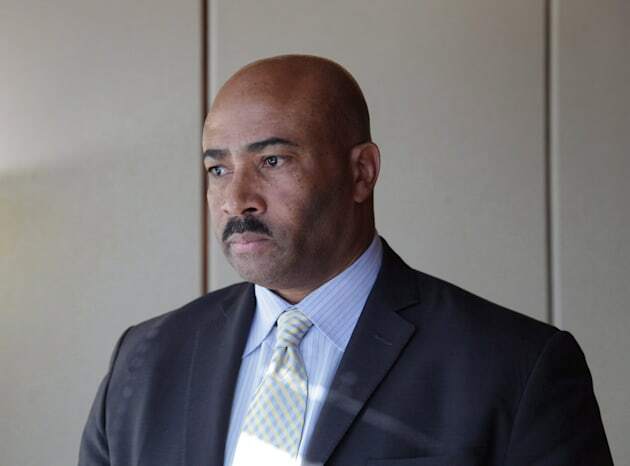 An inquiry into allegations of years of workplace harassment and sexual abuse by a former senator has resumed, even though Don Meredith is no longer a member of the upper chamber. Meredith's resignation would normally trigger the end to such a probe, but the Senate ethics committee decided it wants to see the results of an investigation that began almost two years ago. "The committee believes that allegations of sexual harassment, harassment and abuse of authority in the workplace should be fully investigated for the fairness of the employees involved and former Senator Meredith," read a committee report released Wednesday. Former senator Don Meredith is seen during an interview in Toronto on March 16, 2017. It cites a section of the ethics code which states completing the process is important to "maintain and enhance public confidence and trust in the integrity of senators and the Senate," though it noted it has no power to impose sanctions now that Meredith has quit. Last month, the same committee concluded that Meredith's sexual relationship with a teenager warranted expulsion. It released a precedent-setting report that saw senators recommend to expel one of their own for the first time. Instead, Meredith resigned from the Senate a day before any expulsion vote could take place. Before Meredith stepped down, HuffPost Canada published a years-long investigation revealing details of how the former senator allegedly harassed and sexually abused his Senate staff. The employees' claims were flagged to Senate human resources as early as July 2013. Former staff told HuffPost Canada they were concerned Meredith's resignation would kill any hope of closure if the Senate decided not to complete the two-year inquiry. 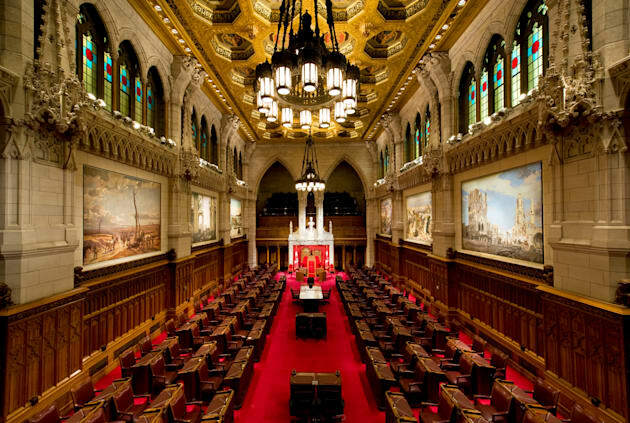 The Senate ethics office confirmed to The Canadian Press that work resumed on Wednesday. Meredith's resignation automatically triggered a permanent suspension of two inquiries that had been launched by Senate Ethics Officer Lyse Ricard: one exploring his behaviour toward staff; the other investigating the inclusion of a personal business partner on a Senate delegation to the Caribbean in 2015. However, a committee has the authority to give the Senate ethics officer the green light to resume an inquiry into the conduct of a former senator, according to the code of ethics. The latter inquiry will not be continued, as the travel companion issue does not raise "the same institutional concerns," said the committee's statement on Wednesday. The Senate chamber on Parliament Hil. The task of completing the workplace harassment inquiry will likely fall to a new investigator. Ricard, who has served as Senate ethics officer since 2012, announced her resignation Monday. Senate Speaker George Furey cited "sudden and unforeseen family obligations requiring her full attention for her early departure." Ricard is expected to leave her position on June 30. Her office did not respond to HuffPost Canada's request for comment before publication.